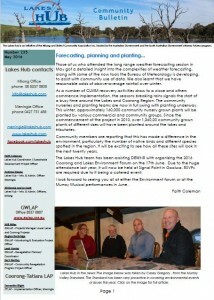 Coorong and Lakes environment forum. Long nosed fur seals in the Coorong,Communique#7. This entry was posted in CAP, Communique, Community Nurseries, Coorong, DEWNR, Events, Forums, History, Lakes Hub Bulletin, LakesHub, Media releases / editorial, Meningie, Milang, Murray-Darling Basin, Newsletters, Ngarrindjeri, Reports, Revegetation, Seminars, Static Info, Turtles & other Fauna, Uncategorized, Videos, Water, ph & salt levels. Bookmark the permalink.